Check out the moisturizers hat will keep you hydrated all season. Bitter, dehydrated skin is something most of us avoid like the plague, especially as the colder month sneak up on us. While some have grown accustomed to applying sheerer moisturizers and lighter oils during the summer, now is the time to transition and get your skin ready for the colder weather. Moisturizers come in all textures, finishes, and cost so why not find the one that is perfect for your skin? 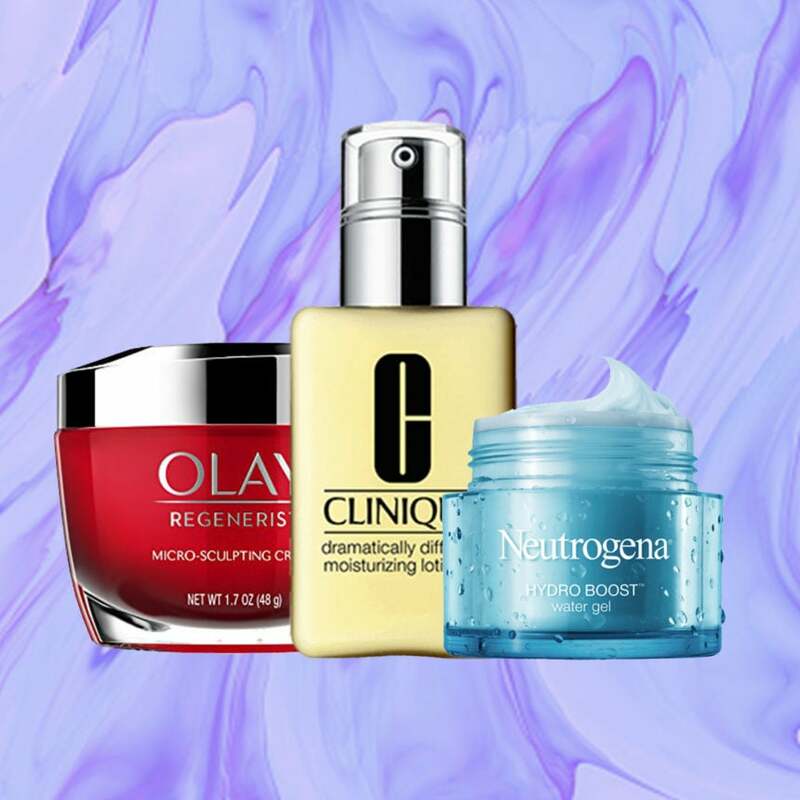 Check out the moisturizers that’ll bring your skin to life this fall and pick the one that will keep you hydrated all season. Who says your skin doesn’t need to be reenergized? 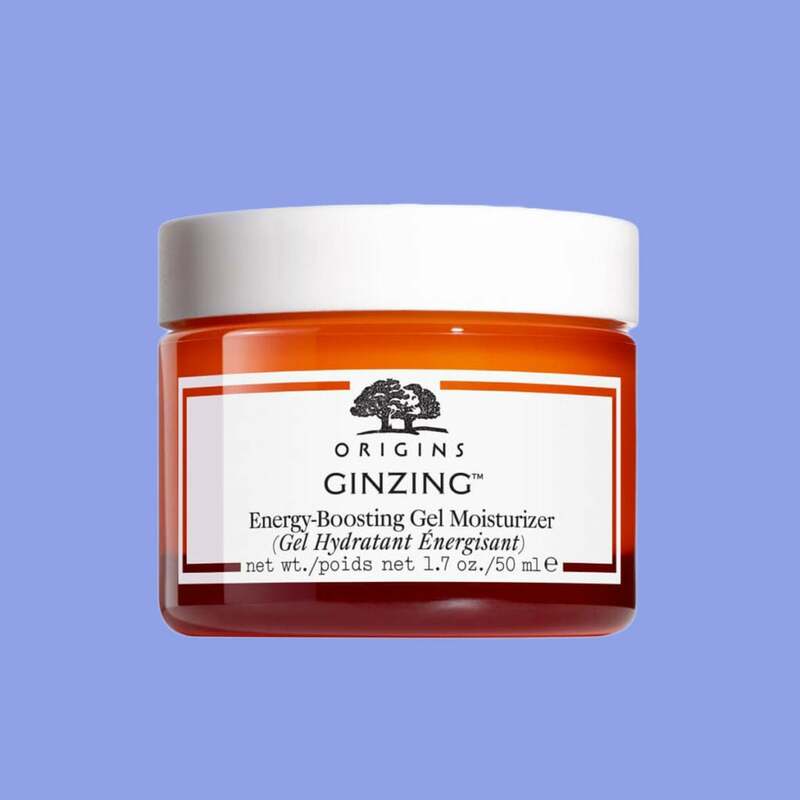 Try on the Origins GinZing Gel Moisturizer with ingredients like ginseng and coffee bean that fights dullness too. 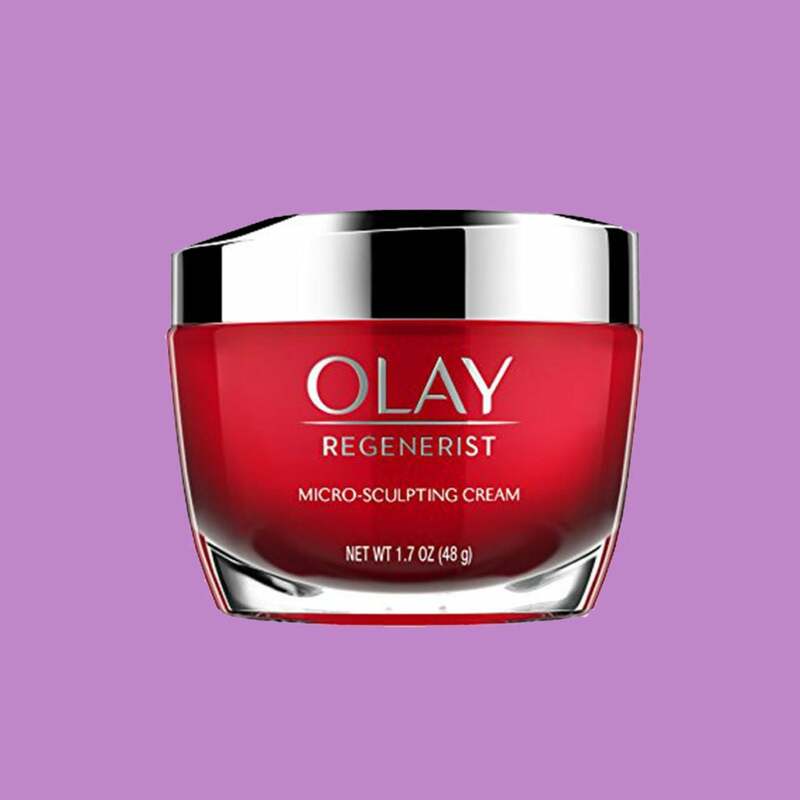 Forget the expensive name brands and fit your face with Olay’s Micro Sculpting cream. Known for it’s huge helping of hydration and anti-aging benefits, it’s perfect for those looking to repair signs of aging. 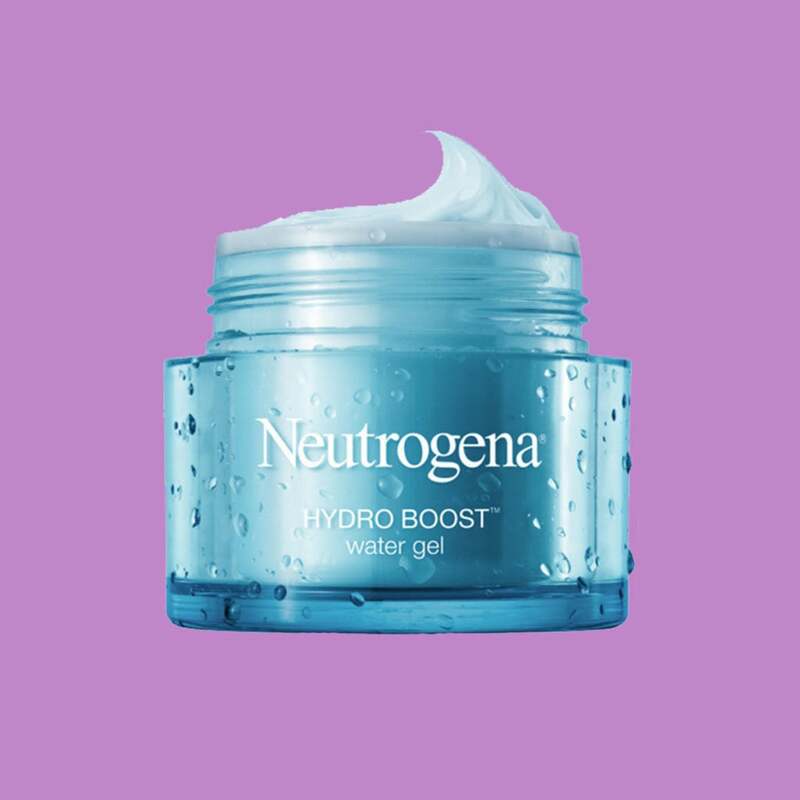 Save your skin and some bucks with the Neutrogena Water Gel. It's a moisturizer that is like a drink of water for the face. You might need a little more than your typical moisturizer to jump-start the hydration this fall. 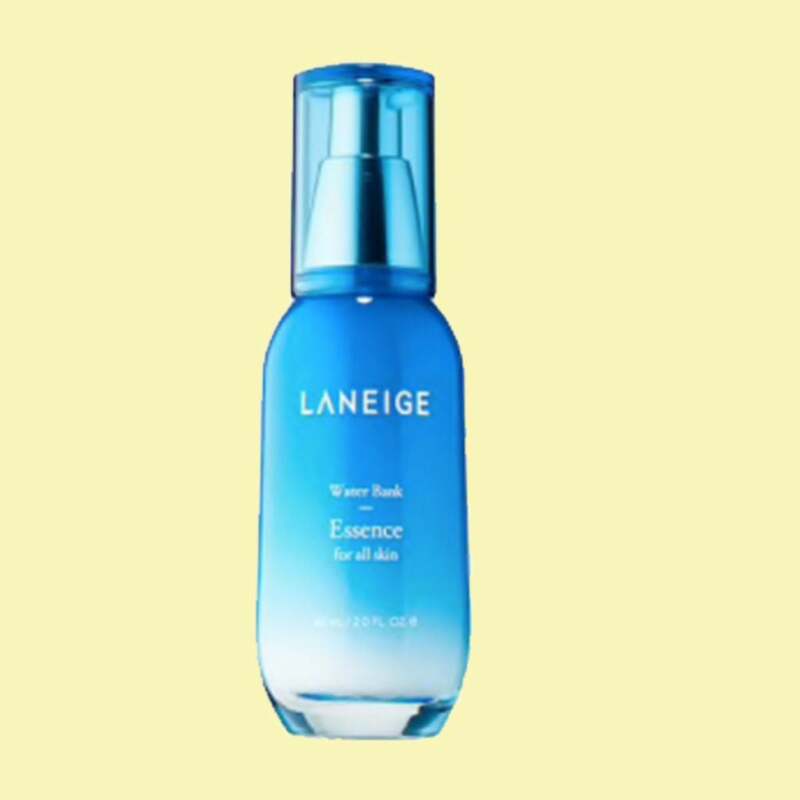 The Water Bank Essence by Laniege is able to dive a little deeper into the epidermis and makes your moisturizer more penetrable! 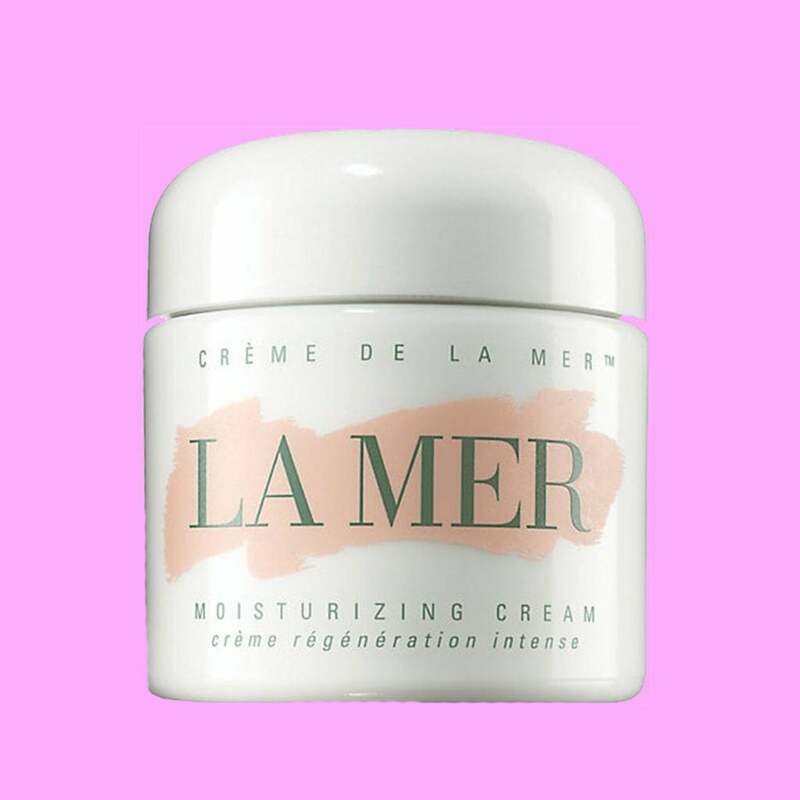 Luxury comes with a price, but the Crème de la Mer is worth dropping the coins. This nutrient-rich moisturizer not only delivers unmatched hydration, but it also packs anti-aging benefits that firm and soften skin over time. 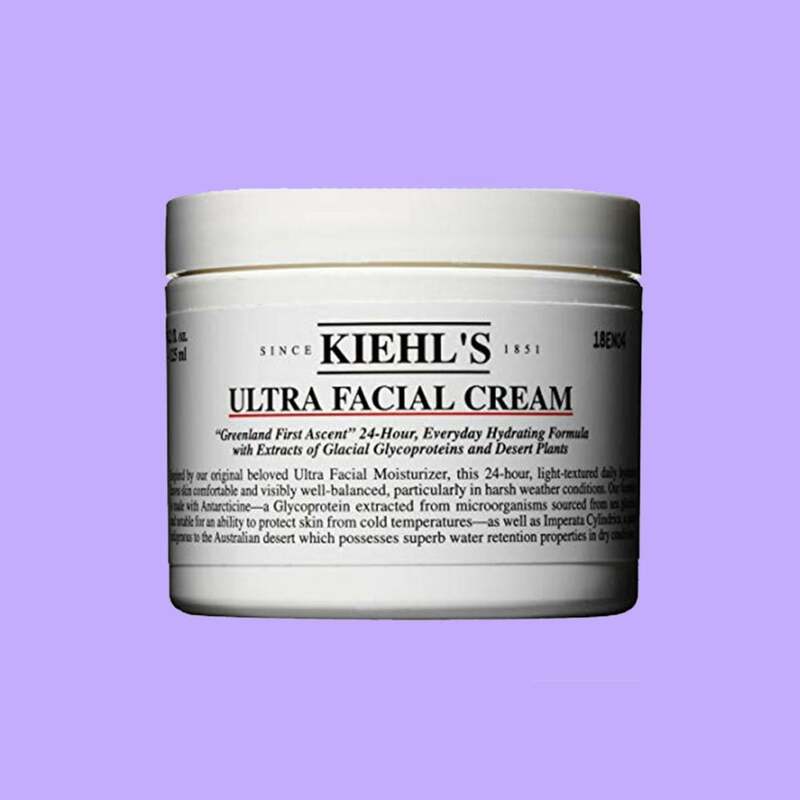 Skip the fillers and go all-natural with Kiehls Ultra Facial Cream. 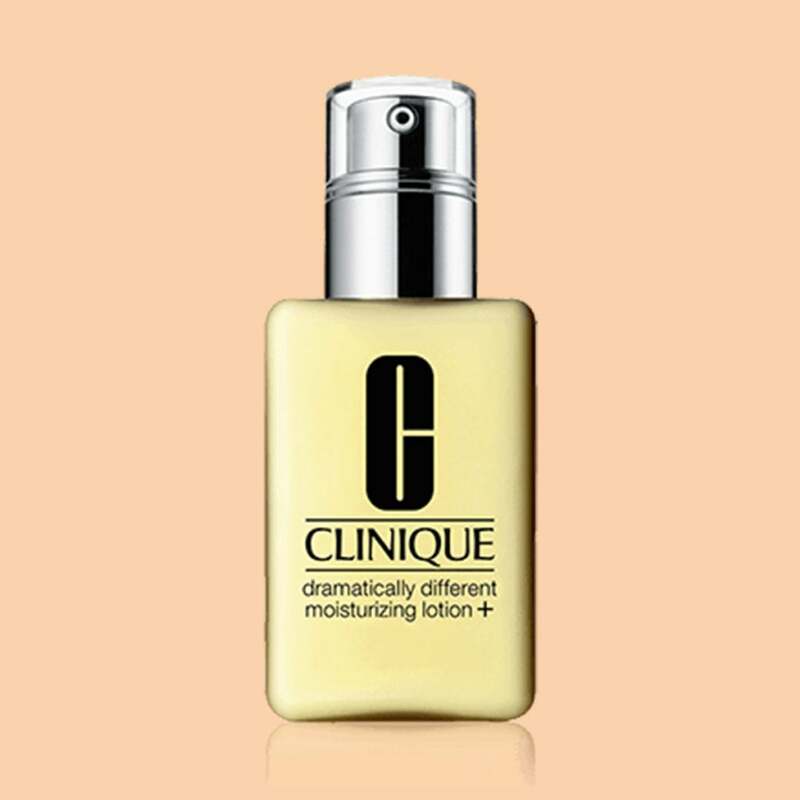 This moisturizer offers 24-hour hydration replenishment without all the extra additives. If you spend a lot of time out in the sun then you should be applying SPF, including your moisturizer. 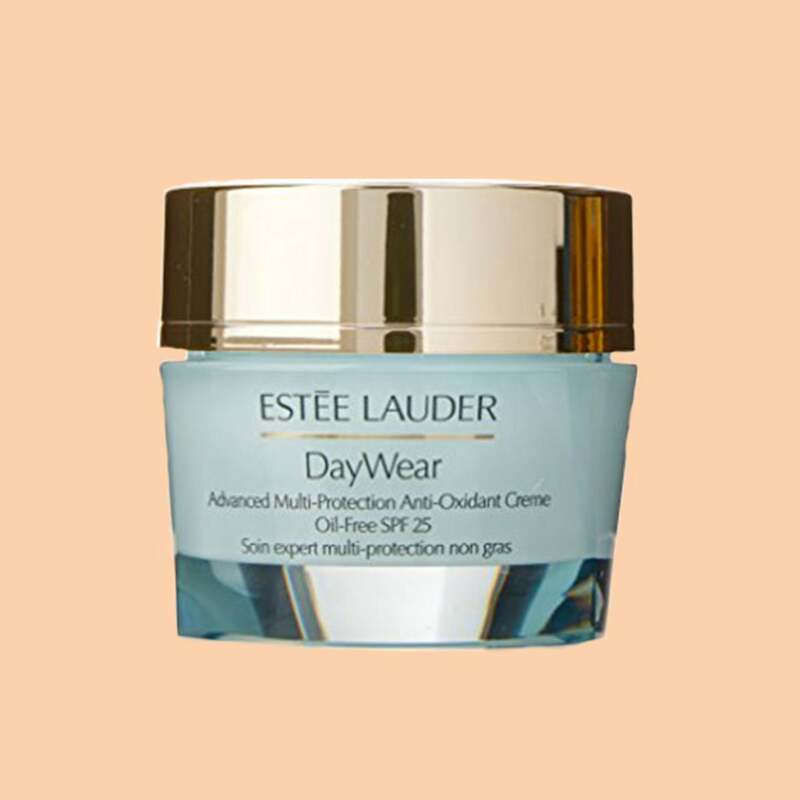 The Estee Lauder Day Cream is specifically formulated for the day so that it feels lighter and thinner while protecting you with SPF 15 coverage. 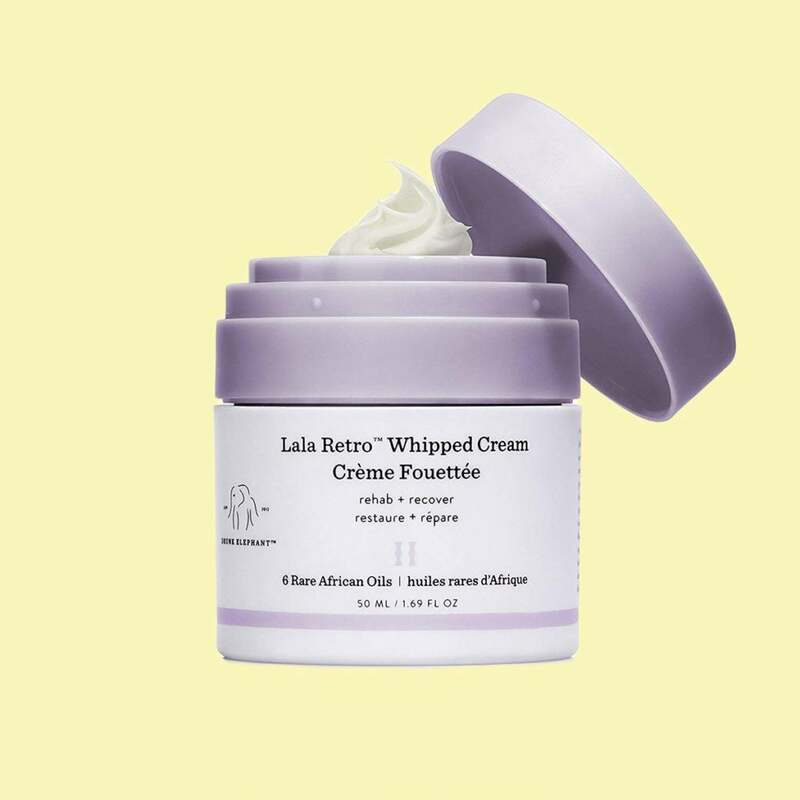 The Lala Retro Whipped Cream is an Allure Best of Beauty award winner for a reason. Equipped with its airy blend of oils and plantain extract, your skin will eat up the hydration like no other. Hyaluronic acid is the newest fad in skincare, and for good reason! The potent dose in the Cloud Serum is perfect right before bedtime to restore your skin. 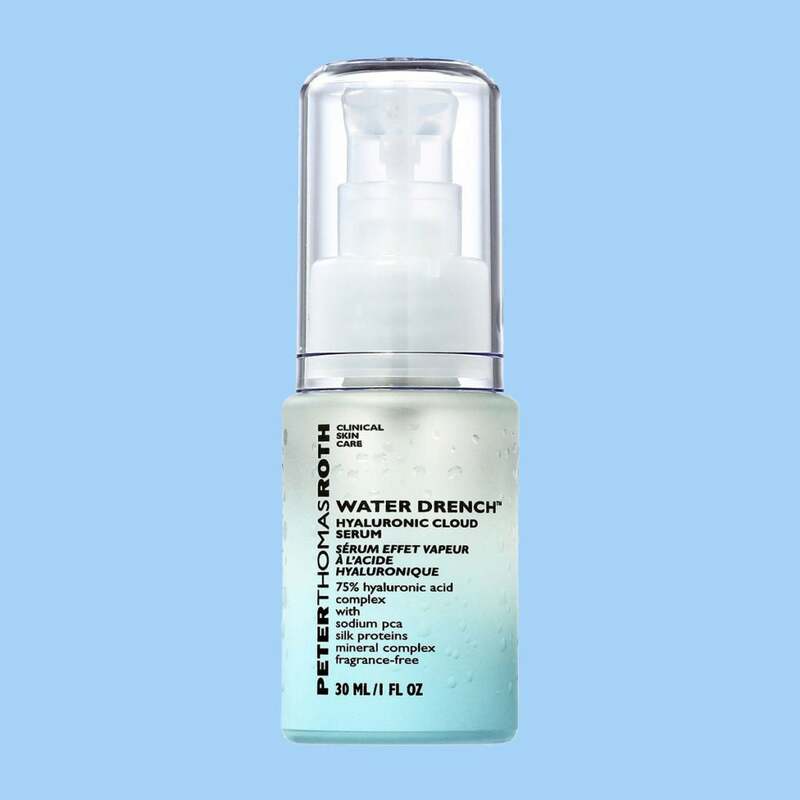 Looking for instant hydration that is great when paired with your make up? 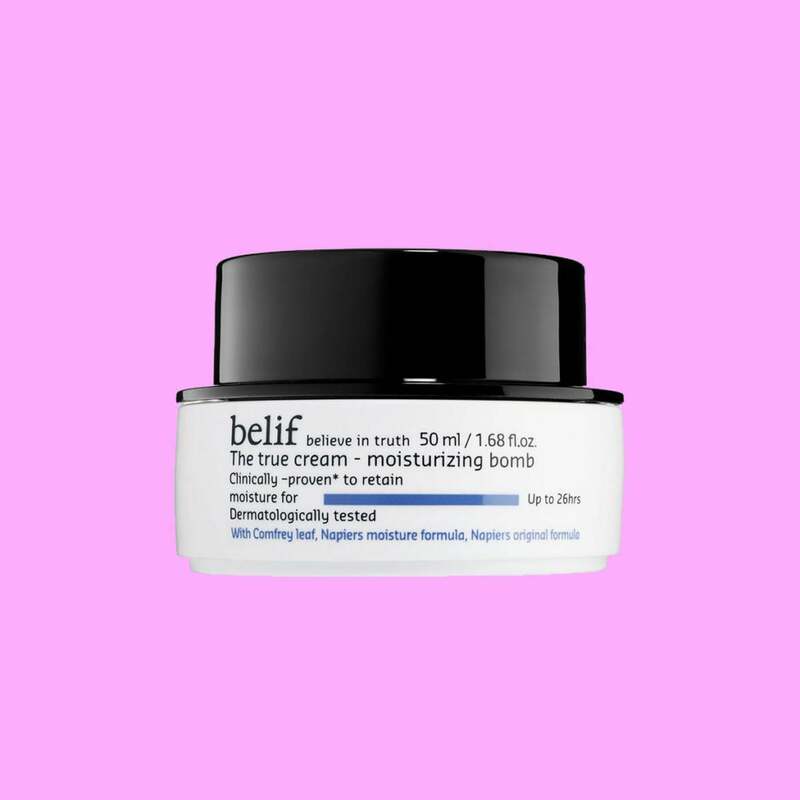 Belif Aqua Bomb provides a thin yet nourishing layer of moisturizer that will last your entire workday.